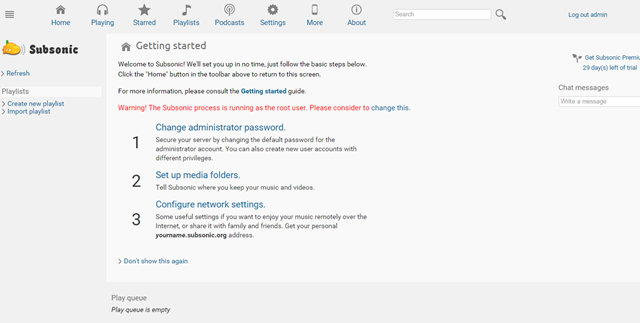 Installing Subsonic in your server will allow you to stream your music and video files to any device connected to the Internet such as Android, iPhone, and desktop devices. 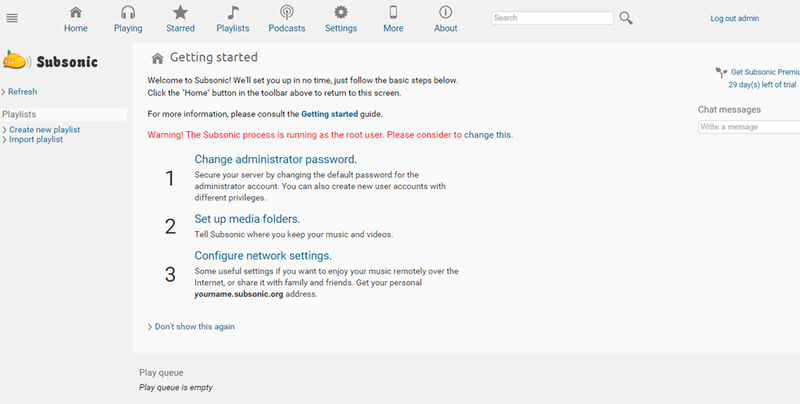 this is a step by step guide of the official Subsonic installation guide using Debian/Ubuntu found here http://www.subsonic.org/pages/installation.jsp#debian In this tutorial I assume you already have the latest Ubuntu/Debian server already installed, and fully updated. 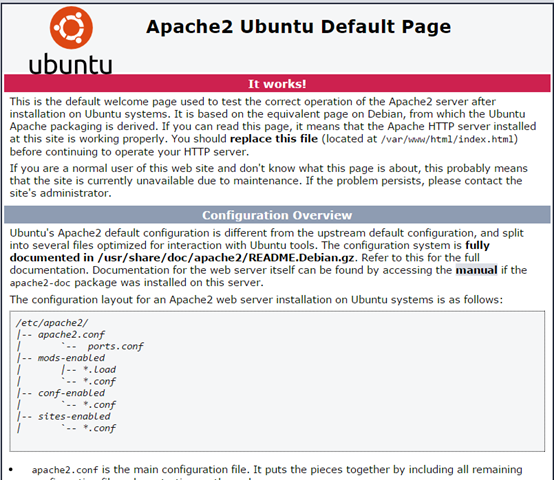 Note: In order to successfully complete this tutorial you need to have “root” access to the server. Warning! The Subsonic process is running as the root user. that warning should go away now. Note: you need a domain name in order to complete this step. note: I don’t own the subsonic.com domain. I modified my host file to make subsonic.com to point to my server. That’s it. 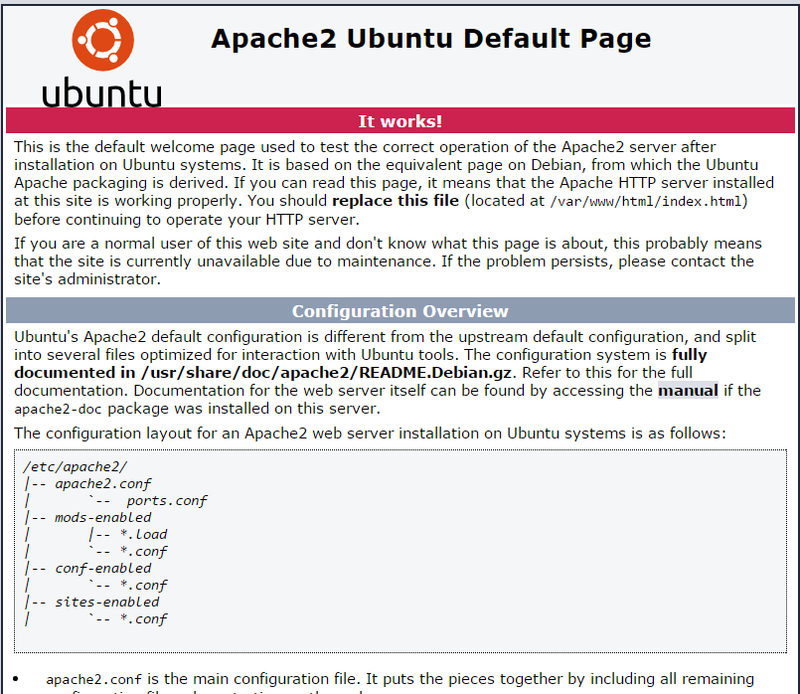 that’s how you install subsonic in Ubuntu or Debian server. please leave your comments below.